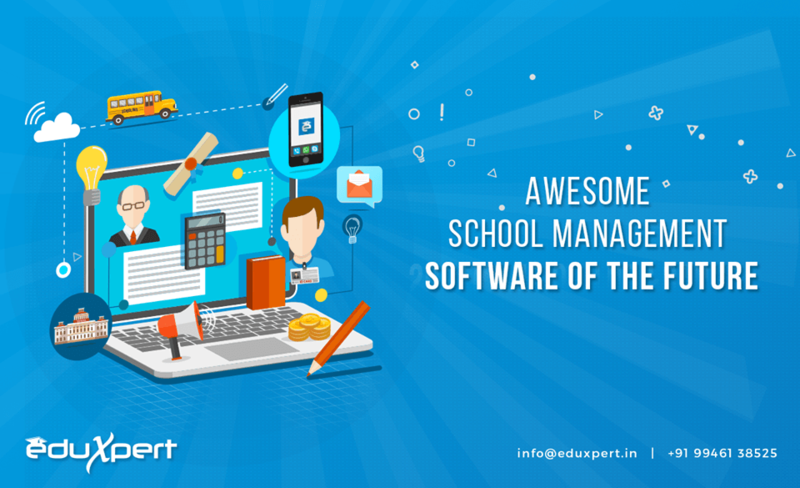 EduXpert School Management Software is our innovative school management system which is developed to assist schools and other educational institutions to easily manage their day-to-day administrative and academic activities. Since the launch of our software, it has been trusted and preferred by many schools. The Popularity of the Eduxpert School Management System is growing each passing year and our re-sellers truly have significant share in the same. Why shall you become a EduXpert Re-seller? What is Eduxpert OEM Partner Plan? With our OEM partner plan you can Re-brand and Resell Eduxpert in your geographical area with your Pricing Structures. As an OEM partner you can embed our system into your existing product and sell it with your branding by leveraging the power of Eduxpert. We also offer extensive training programs for successfully replicating the proven business model of Eduxpert in your geographical area. How can you become a EduXpert Reseller? As a licensed partner of Eduxpert you qualify for many benefits than you think. Our Reseller Program is extremely easy to join, all you need to do is write an email us at info[@]eduxpert.in. Or Call us at +91 495 401 2828. Thanks for sharing with important information.